The 109SS is a rugged, accurate probe that measures soil or water temperature from -40° to +70°C. 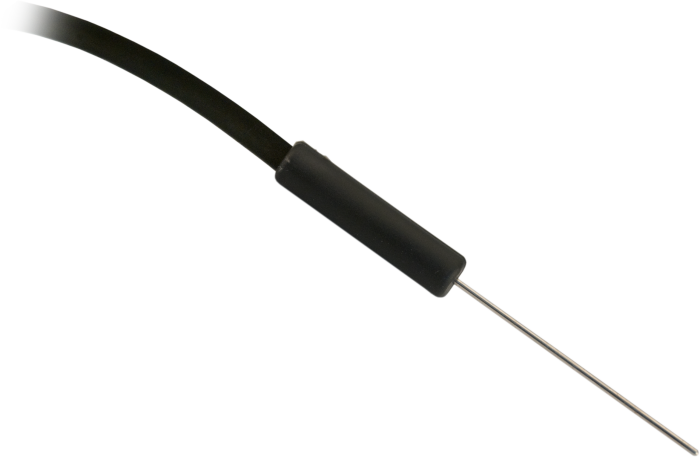 The 109SS consists of a thermistor encased in a sheath made from grade 316L stainless steel. The rugged stainless-steel sheath protects the thermistor, allowing you to bury or submerge the 109SS in harsh, corrosive environments. This probe also has a fast time response, and it can be easily interfaced with our data loggers.